Do you ever wake up and feel the necessity to wear a dark, vampy colour on your nails? I do, and if you love dark nail polishes as much as me you will undoubtedly fall in love with Potion nail polish. Potion is part of the Classic Shades range and it is a deep blackened purple with blue/purple shimmer. Formerly known as Aphrodisiac, the name was changed to Potion after the recent re-styling. Personally, I find both the names very appropriate for this nail polish. It is so intense and alluring that it really makes me think of an aphrodisiac love potion! As every Picture Polish shade, Potion comes in a 11 ml bottle contained inside a super cute black cardboard box. Let me say that I love the look of Picture Polish bottles – elegant, minimal and essential but someway telling the story of the nail polish inside. Potion’s formula is smooth and the application is very easy. It is extremely opaque right after the first coat, so that it can almost be considered a one-coater, but I suggest painting two coats to make the colour look deeper and more intense. 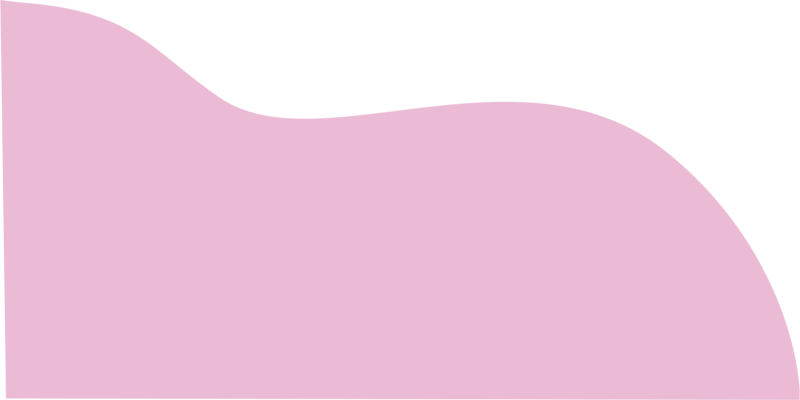 Drying times are average and removal was very easy, just like any other creme nail polish. In my pictures you see two coats of Potion nail polish plus top coat. 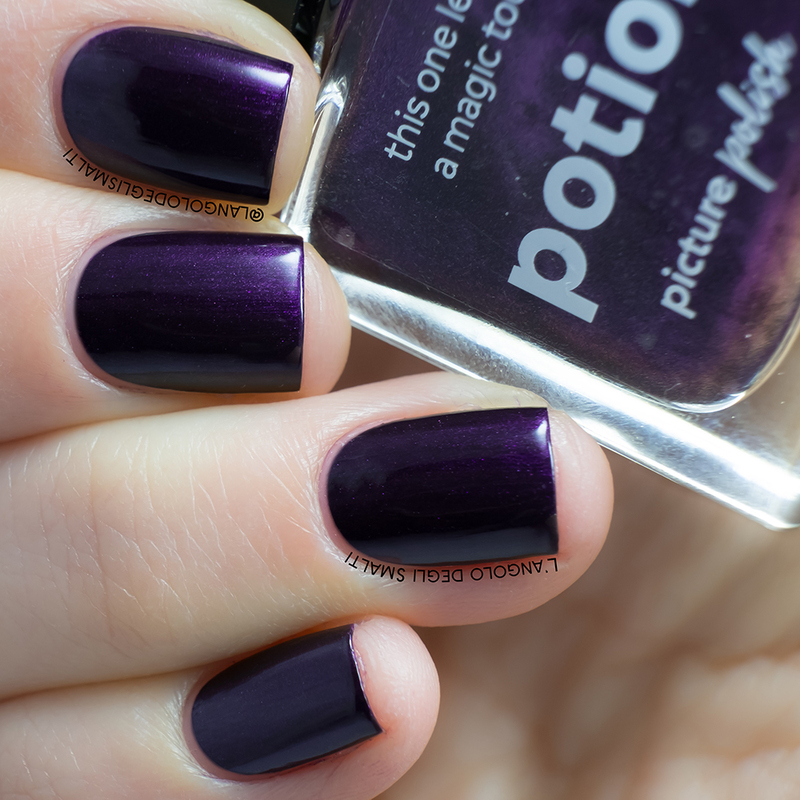 What I like most about Potion is that it’s a very dark nail polish with a strong personality. I could get lost in the depths of this dark purple, enchanted by the gorgeous shimmer. It is an extremely fascinating and mysterious shade, just like a beautiful mystic sorceress that makes everyone fall in love with her. So, if you want your nails to look charming, vampy and fascinating Potion nail polish is definitely a great choice! Love this color? Shop nails now. Elena is a Blogger from Italy. Check out Elena’s blog L’Angolo degli Smalti for all her reviews. Elena is a nail polish enthusiast who started painting her nails back in 2014. She likes sharing her love for nails on her blog, which means ‘nail polish corner’ in Italian. Besides being part of the nail community, Elena also loves classical music (indeed, she is a professional musician) board games, TV shows and computer science.